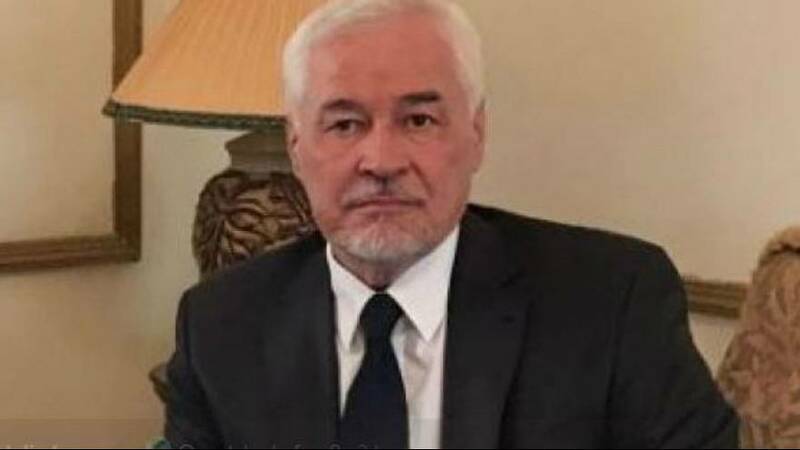 Russia’s ambassador to Sudan, Mirgayas Shirinskiy, has been found dead at his home in Khartoum. Russia 24 reported that his body was found in a swimming pool at the residence. Shirinskiy was known to have suffered from high blood pressure, a spokesman for the police told Reuters, although the cause of death has not been established. The Russian and Sudanese foreign ministries both confirmed the news. Shirinskiy had been in the post since 2013. Shirinskiy is the third Russian ambassador to die while serving in his post this year after Vitaly Churkin, the country’s representative at the UN, and Alexander Kadakin in India. Both of those deaths were found to be from natural causes.